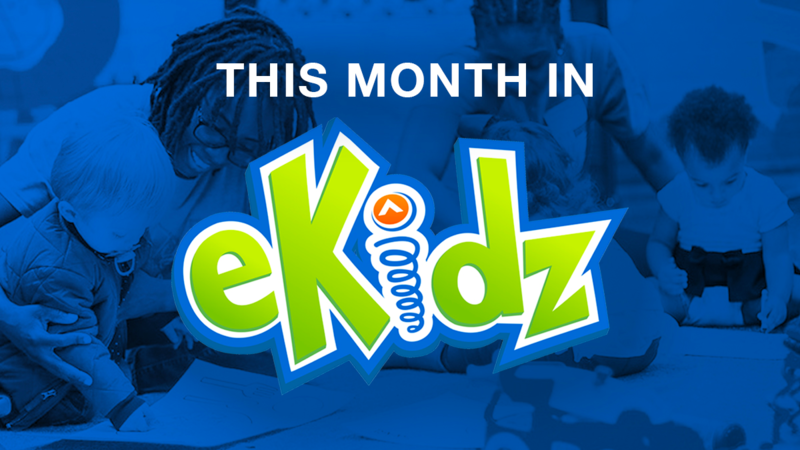 This month we are learning, “God cares for me.” God is a mighty and awesome God. We do not need to be afraid because God is great and He cares for us. 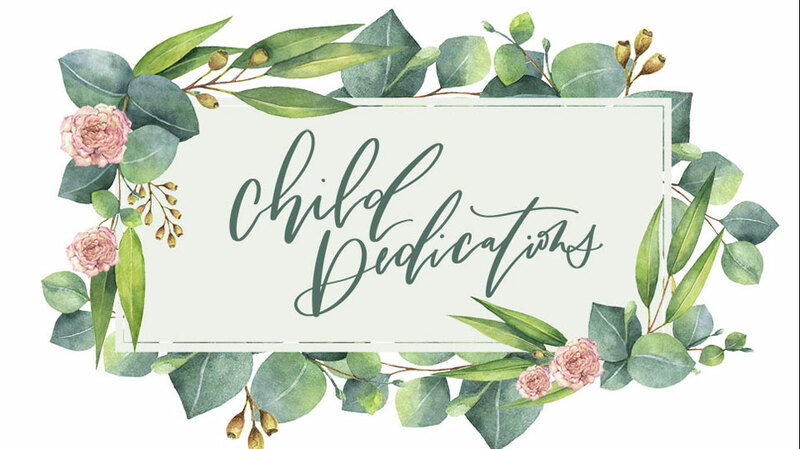 This month we’re reading “Daniel and the Lions” in Daniel 6. Daniel prayed to God even though the king said people could only pray to him. Because Daniel didn’t obey the king’s rule, Daniel was thrown into a lion’s den. He was not afraid because he believed God would protect him. 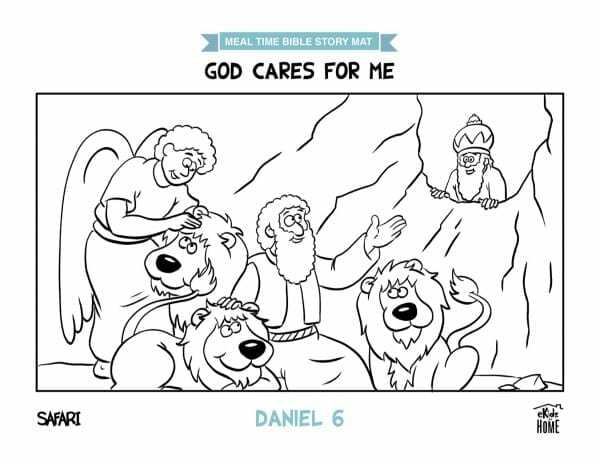 God took care of Daniel and did protect him from the lions! 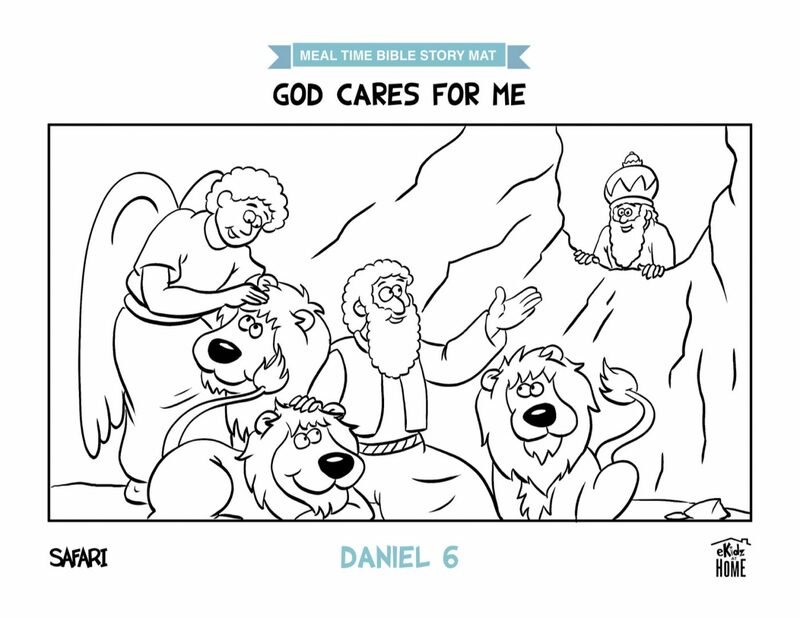 Just like God cared for Daniel, God cares for us, too!